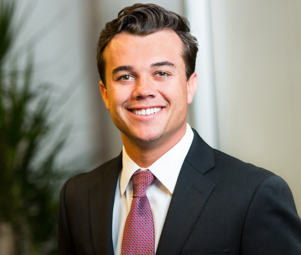 Maxx Bauman is a retail investment specialist advising clients in the acquisition and disposition of net-leased properties across the United States. Primarily focusing on drugstores, Maxx and his team have represented both institutional and private clients in both the acquisition and disposition process, and have transnational experience in both individual assets as well as portfolio transactions. Maxx’s success can be attributed to his extensive market knowledge, unrelenting work ethic, experience and professionalism help him redefine client expectations by improving their investment position.